We have been on the market since 1993. We are a major Slovak manufacturer of low voltage switchboards for a broad range of use. In addition, we focus on power engineering and automation in the metal fabrication industry. 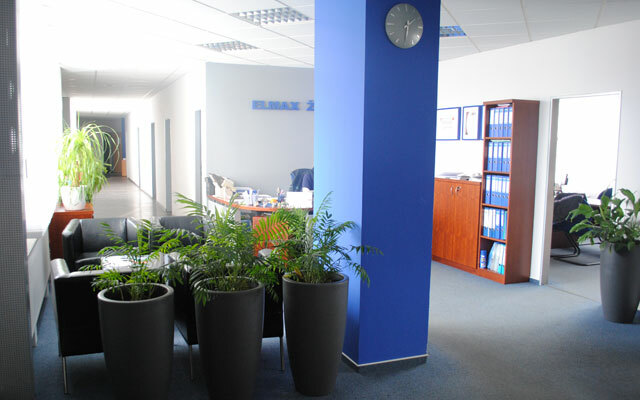 ELMAX ŽILINA, a.s. is a distinguished Slovak producer of electrical equipment up to 1000V/2500A. We have been on the market since 1993. In all our operations we rely on the longstanding experience of our personnel and our rich tradition in the industry. We carry out a whole array of manufacturing, technical, installation, organisation, distribution and servicing activities. Our company’s manufacturing and sales premises and seat are located in the industrial zone of Bytčica, Žilina. We currently employ 110 people. 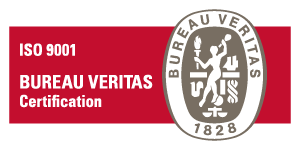 Our company has an established certified quality management system in accordance with ISO 9001, which documents the quality of our work in all areas and guarantees its continuous improvement. 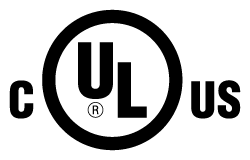 Our company also holds a CE certificate for the EU market and UL certificate for the US and Canadian markets. Our core production programme includes the manufacturing of both standardised and customised switchboards up to 1000V/2500A for civil engineering applications in the civic and industrial sectors, applications in the energy sector, signalling, regulation and control in technological processes, cabinet systems and reactive power compensation devices. Our operations also include electrical equipment installation and maintenance services. Moreover, since 1 January 2003, our company has been engaging in design engineering for the electric power sector as well as measurement, regulation and automation of production operations. Manufacturing of low voltage switchboards for a broad range of applications (both standardised and customised to a specific project). They are manufactured with the use of components from world renowned suppliers (Siemens, Allen-Bradley, Eaton, Schneider Electric, SEZ Krompachy, OEZ, Legrand, Schrack Technik, OEZ and others). our modern sheet metal processing and powder coating technologies allow us to produce and bring to the market top quality products. Our mechanical engineering manufacture relies on sheet metal cutting, bending and punching machinery and welding stations. The mechanical part of our production is closely interlinked with surface treatment and powder coating operations. As a specific part of our range of operations we offer contract-based manufacturing using all the technological processes encompassed in our technological chain. Our manufacturing range includes both standardised and customised switchgear cabinets, special purpose cabinets and articles for a variety of applications, wardrobes, workshop and office furniture, racks and many other products. Comprehensive supply in the area of automation, electrical operation and control of material handling equipment and technological processes using Siemens S7, Allen-Bradley SLC-500, TECO NS-950 and other control systems. ELMAX ŽILINA, a.s. ensures full delivery of a project including the control software, supply, installation and commissioning of the equipment, software debugging and service. The mechanics of individual industrial lines can be provided via the deployment of either single-purpose material handling devices or industrial robots. We want our company’s operation on the Slovak market to be long-lasting and characterised by a consistent profile and high social credit. Are you interested in our products or seeking a tailor-made solution?